Get free text messages about Fort Wayne resources to help you have a healthy pregnancy and get the things you need for your baby. Below are the best apps we have found for pregnancy. From text messages to apps that show you how your baby is growing and remind you about your prenatal visits – let your phone help you to have a healthy baby! All these apps are free and with both iPhone and Android. Start here! Sign up for Text4baby by texting BABY (or BEBE for Spanish) to 511411 receive free text messages three times per week, timed to your due date, through pregnancy and up until the baby’s first birthday. 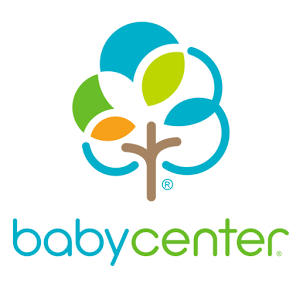 Message topics include prenatal care, baby health, parenting & more! This app has a little bit of everything. Community forums, baby development tracking, a contraction tracker and a place to track baby’s first year. If you have a question about your pregnancy, labor, delivery, or what you need to stock up on before your baby arrives, this app can help you find the answers. Easy to navigate and read, this app includes at least two new videos each week that show your baby’s development. These videos are created by medical professionals and give you insight into what is happening to your body (and your baby’s, too). 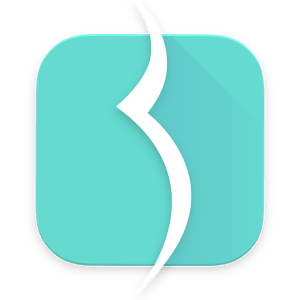 There is a lot built into this app, including a contraction timer, community forums and a pregnancy journal to track your weight and the size of your baby bump. It even has a good size library of baby names to choose from, along with a handy birth planner. The Baby Kick counter lets you track how often and for how long your baby kicks each day. This app features public and private forums for questions you might have. Get personalized feedback and support based on your pregnancy stage, weight, age, personal goals, and health data. Also, get daily updates on your pregnancy, including your baby’s size and development. 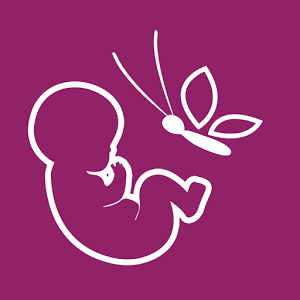 Use the maternity calendar and due date calculator.